This first volume covers the very deadly 9 Dim-Mak Fa-Jing forms or katas from Wudang with their dim-mak applications. If ever there were the most deadly movements of any martial art, then these would be they. 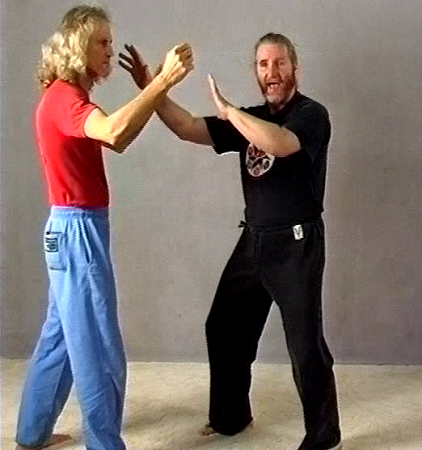 This is the beginning for people who only wish to learn the dim-mak striking part of the Erle Montaigue System. These nine were taught on Wudang Shan to the students to teach them about timing and fa-jing (explosive energy) and how to use dim-mak in a realistic manner against real opponents. They teach you how to move the body in order to gain the greatest amount of power and internal power.